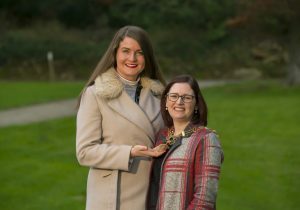 Caroline Bannon, Partner in David M. Breen & Co was recently named as the incoming President of Network Ireland Waterford, currently the 5th largest branch in the country, which supports the professional and personal development of women in business. Caroline brings a huge appreciation of networking and support for other working women. Caroline alongside the 2019 Committee has great plans for the growth and development of the branch and has a diverse range of upcoming events planned, including LinkedIn for Business, Brand Building, a HR clinic focussing on recruitment and retention of staff in small businesses, and much more. 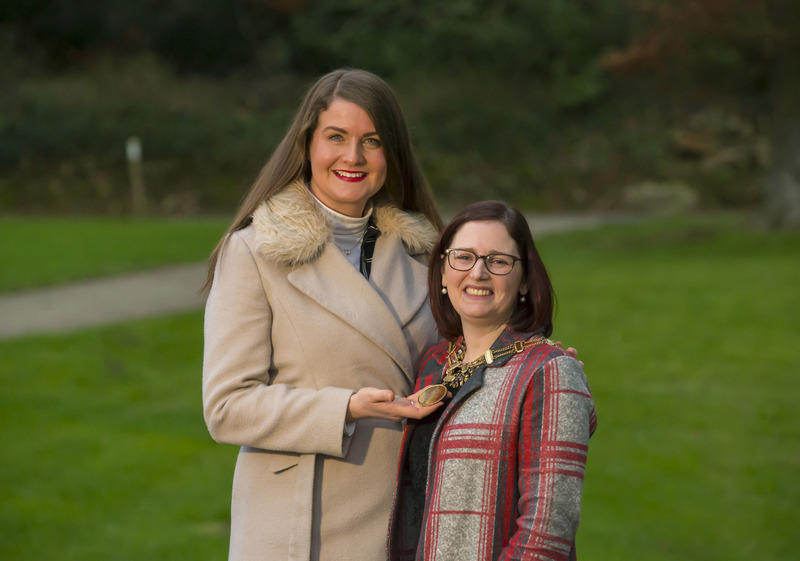 Caroline Bannon Named President of Network Ireland Waterford Branch 2019, also pictured is outgoing President Aisling O’Neill. Brian Flynn & Co. are merging with DMB.